IATEFL CONFERENCE 2015 - What happened at Teacher Training and Education SIG - Pre-Conference Event 10 April 2015? When trainee teachers do a course or go to a workshop, they expect to get new ideas that would help them develop their skills. They don’t expect their trainers to question their teaching beliefs or so they think. What happens is that trainers usually impose their beliefs even without feeling it. 1. What kind of trainees do you typically work with and what is the purpose of the ‘training’? 2. What kinds of pre-existing beliefs about language teaching and learning do your trainees typically have? 3. 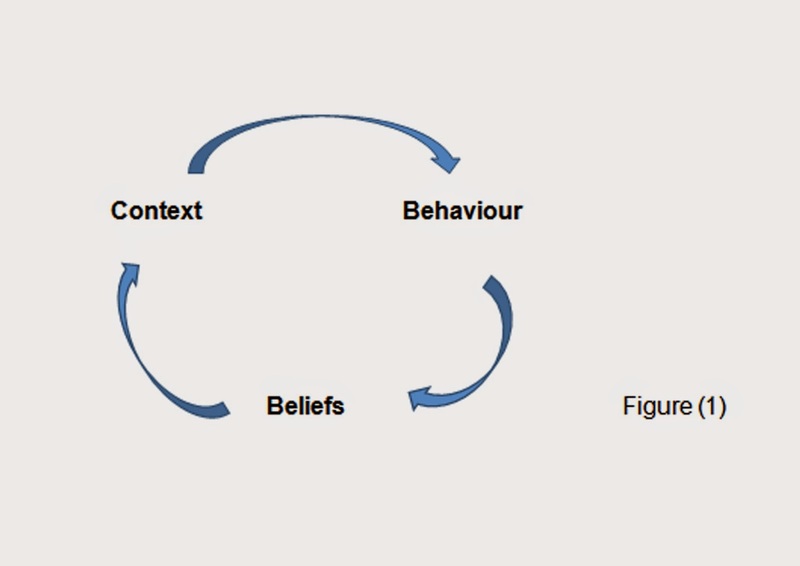 Is belief change an explicit goal of your work as a teacher trainer? 4. In your work, do you create opportunities for trainees to articulate, share, examine and review their beliefs? If you do, what strategies do you use? 5. Do you seek to ‘measure’ belief change in your trainees? If so, how? 6. Talk about any challenges you have experienced in making a focus on beliefs part of your training. Concerning question number (3), Trainers said: sometimes a teacher trainer can modify his/her way of tackling a training not the goal itself. Trainees can lack certain aspects about their teaching which can affect grasping the new ideas being proposed. Many trainers said that they give their trainees a chance to express their ideas through discussions. 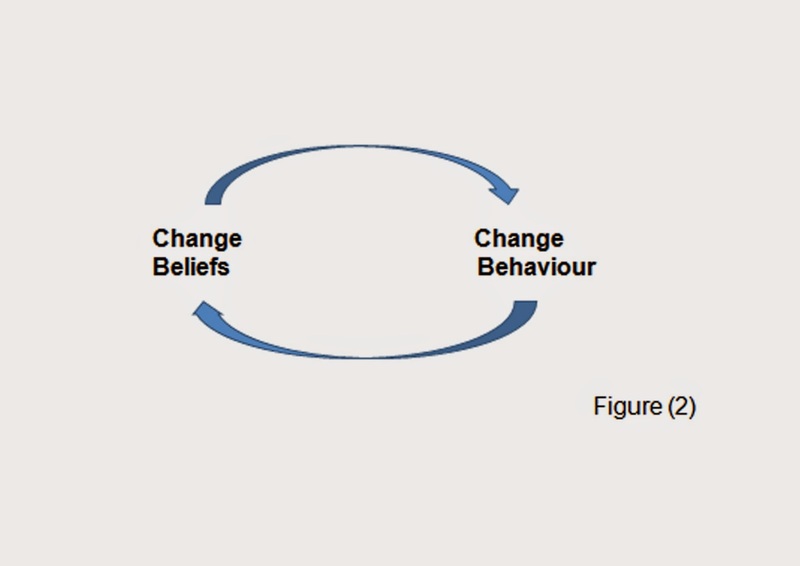 From my point of view, we shouldn’t be focusing on the idea of making beliefs as part of our training, but rather on practically applying different ideas which can, on the long run, help trainees change their behaviour which can in turn affect their beliefs or vice versa. Surprisingly, Borg showed us a visual method applied by a number of linguists (Kalaja, Dufva & Alanen (2013) Narrative Research in Applied Linguistics (pp. 105 – 131)) on a number of teachers in Finland where they were asked “to draw a picture of themselves giving a foreign language class in the near future”. It was a way to examine teachers’ beliefs or perspectives of a classroom teaching process. By the end of the day, Borg gave the attendees (most of whom were trainers) the chance to reflect on their training and behaviour towards trainee teachers: He asked them to reflect on different training tasks, compare them together and point out their advantages and drawbacks. He also asked them to think of their typical training practices and their aims. After that, he posed a number of reasons mentioned by other trainers and asked how far do these beliefs “reflect your own”? He also provided a video link http://instep.net.nz/ that “illustrates teacher education development through the collaborative analysis of their practices and beliefs”. a. What do I do? b. How do I do it? c. What is the goal behind that? e. If not, what are the alternatives?